If you want to be a member of Sigma Team and be informed for all the up-coming events, you can sent us your personal details as requested by the previous form. You will receive confirmation of your membership to Sigma Events via e-mail, after your details have been successfully processed. The moment you decide to sign up you have the right to be in our guest list of every event that Sigma Team will organize. Also you have benefits in our events. Thank you and welcome to Sigma Team. Greg Siokos returns to scene with to bring fans ‘Playtime’ signed by Empire Studio Records.His musical suitcase is packed full of real-life experiences that will stay with him forever. ‘Playtime’ drops on Beatport on 6th Jul, and officially on all platforms on 3rd August 2018. 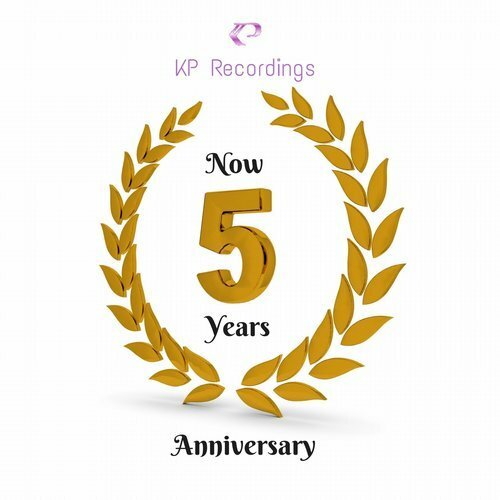 KP RECORDINGS NOW 5 YEARS:various artists. Greg Siokos "Traveling to Greece"